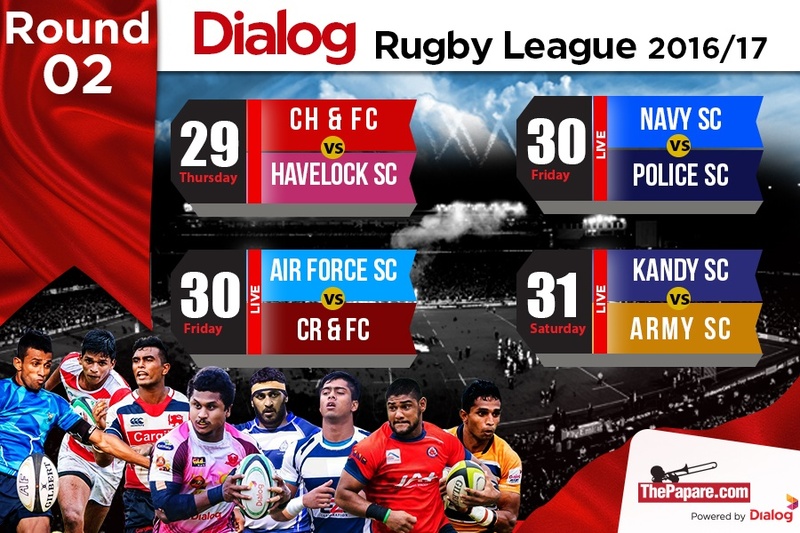 12 try Havelocks rampaged past a disappointing CH who managed just one solitary penalty to kick off the second round of the Dialog Rugby League. 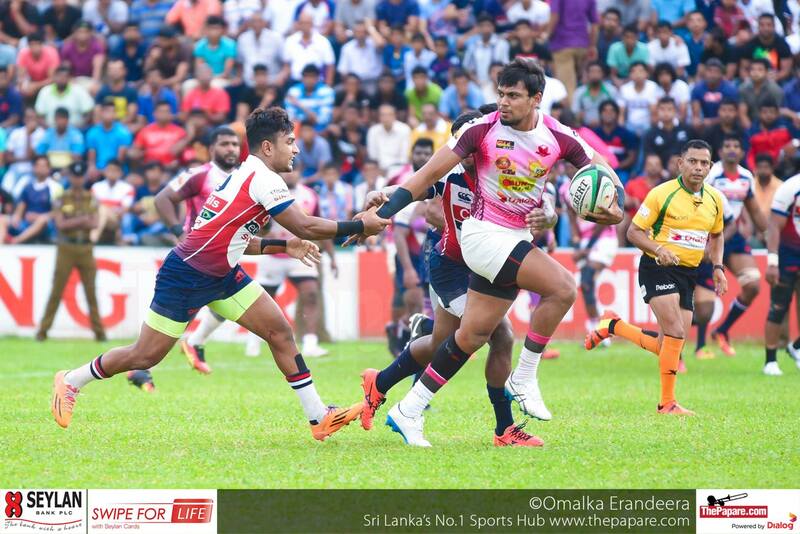 Dulaj Perera kicked the game off in overcast conditions as favourites Havelocks locked horns with strugglers CH & FC. 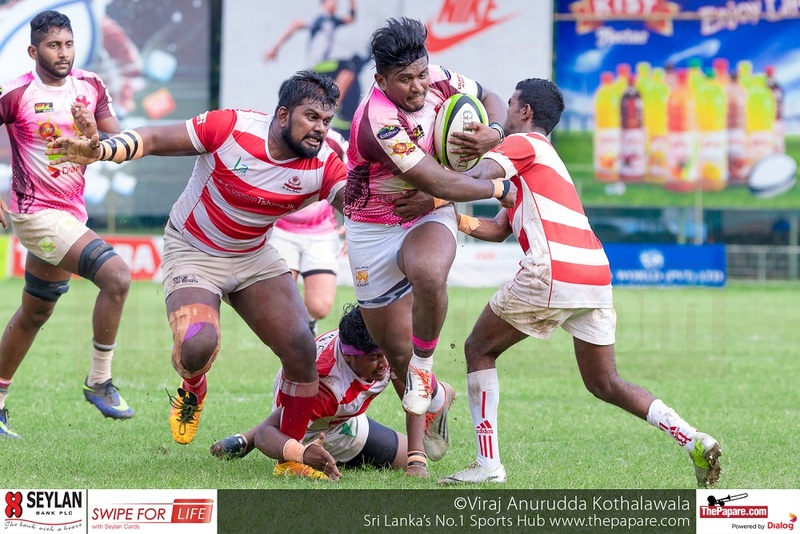 CH had a whole host of players missing due to injury and illness while Havelocks made major changes to rest big name players such as Sudarshana Mututhantri and Niroshan Fernando while Sharo Fernando missed out due to suspension. 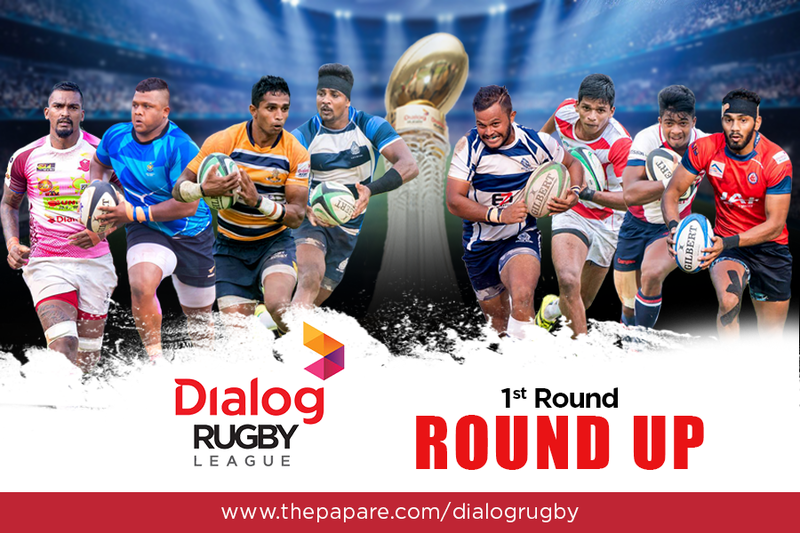 There was no difference in the second half as relentless Havelocks compounded more pressure and scored five tries in the second half. Dulaj Perera expressed his views following the game.